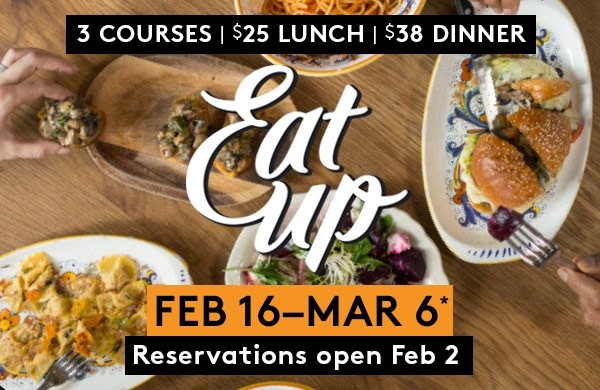 Broadway Week Returns With 2-For-1 Tix (1/20/15 - 2/5/2015) & Restuarant Week is Coming Feb. 16th!! 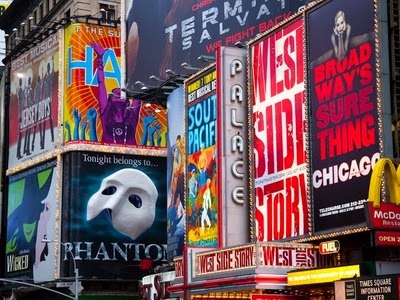 Broadway Week - one of our favorite times of the year over here at pulsd - returns with a a staggering 20+ Broadway shows offering 2 for 1 tickets. From If/Then to Jersey Boys to Phantom of The Opera - many of the big names are included! to select Broadway productions from Jan. 20th to Feb. 5th . Start arranging lunches and dinners with friends now!